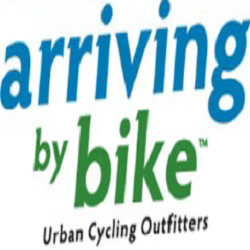 Arriving By Bike is a locally owned and family run bike shop located in Eugene, Oregon. We’re here to help you bridge the gap to a biking lifestyle. Our extensive inventory of bikes, packs, clothing, and accessories is designed to make biking for transportation a real option. Our bike service department offers quality bike repairs, tune-ups, and overhauls to keep your biking safe, dependable, and pleasurable. Contact us today for more information!